The Karate & Fitness Place USA was established in 1983 by the founder and President, Sensei Thomas Westernoff . After several years teaching out of his parents garage Sensei Tom decided to open his first dojo. 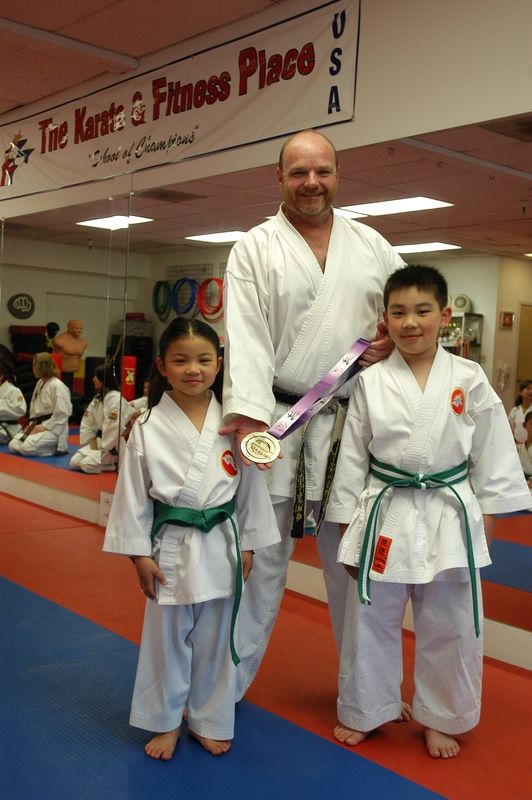 Since the beginning of The Karate & Fitness Place USA many students have gone on to become National and World Champions. Today The Karate & Fitness Place USA students are still recognized as top competitors in the sport of Karate. A core of traditional values of: Respect, Self-Discipline, Dedication, Humility and establishing a hard work ethic and building a solid foundation are the basis of our karate teachings. Our mission: “Strengthening America’s Families” A dojo where the entire family can train together and be a part of a much larger community of Karate-do. “Everyone can become a winner”, at our dojo the award winning programs instill the best in everyone. Our goal is to help every student build self confidence and improve every aspect of their life. 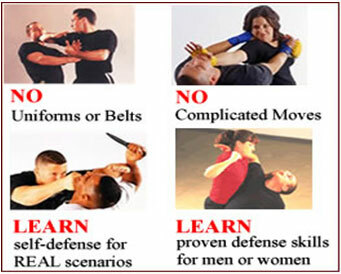 At The Karate & Fitness Place USA we teach traditional Shito-Ryu karate. Shito-Ryu style of karate is one of the top styles of karate in the world which is also recognized by the International Olympic Committee (IOC). It is never too early of too late to start karate! The greatest benefit of karate is that everyone can train and become a “Winner” inside and outside the dojo at The Karate & Fitness Place USA. We welcome new students of all abilities, levels and ages to participate in our program. Here at The Karate & Fitness Place USA we ask all students to have an open mind and the willingness and desire to learn. Students will learn quality traditional Japanese karate in a professional and fun teaching environment. Your first week is Free! If you are not comfortable training in a big class setting we also offer private and semi-private lessons to our students. Please contact us for more information and scheduling. A Recognized Karate School of Black Belt Excellence!